Ready to find out what your pest control business is worth and sell it to the highest bidder? With big players like Orkin, Terminix, Rentokil, Arrow, and Massey buying pest control businesses left and right, and businesses selling for the highest prices on record, it's hard not to consider selling if you own a pest control business. This post contains useful information on how to price your pest control business and increase it's value before you sell. Sellers Discretionary Earnings (SDE): SDE represents the total financial benefit an owner receives from their business. Expenses such as officer’s salary, benefits, depreciation, and other situational items such as rent or utilities are added back into your net profit before taxes. The goal is to quantify the total financial benefit your company provides. You can learn how to calculate your SDE here. Earnings Before Interest, Taxes, Depreciation, and Amortization (EBITDA): EBITDA is like SDE, but it’s usually used to value larger businesses (over $2,000,000 in revenue). One of the major differences between SDE and EBITDA is that EBITDA does not add back the officer’s salary. Instead, EBITDA assumes that the buyer is not going to be an owner operator, meaning a market-rate salary to replace the owner must be added back into the operating expenses. Businesses price using EBITDA also pull a higher multiple. We hear lots of business owners saying they were told their business is worth some percentage of their revenue. By this method of valuation, a company doing $2,000,000 in revenue that's losing $200,000 per year is still worth roughly $1,800,000. Simply put, what good is revenue if you’re losing money? Would you pay $1,800,000 to lose $200,000 per year? Ultimately, the only reliable way to calculate your company’s value is with a multiple of earnings. Business value is often determined based on SDE or EBITDA multiplied 2 to 7 times, but the multiple you pull will be determined by many factors. The most important factor is size. Larger businesses, which are priced using EBITDA often pull a higher multiple (4-6x). Businesses doing $1,000,000 - $3,000,000 in revenue will likely be priced using SDE and will therefore pull a lower multiple (2-4x). However, size is not the only factor that will affect your multiple. Below we describe a number of factors that influence your company's multiple. What enhances the value of a pest control company? Recurring revenue is the name of the game. Predictable and consistent service or maintenance contracts are extremely valuable in any service business – especially if your long-term contracts cover your break-even point and make you a profit. Get more service contracts and your company will be more valuable. There are two ways geographic location can be important. The most obvious is that different locations have different levels of competition and market size. If you’re in a large market with little competition, that’s good news for you. The other location benefit is acquirer specific. If Orkin or Rentokil is looking to expand in your area, then geographic location can be a huge bonus. As you know, the pest control industry is highly competitive. Therefore, your reputation has a major effect on the value of your company. 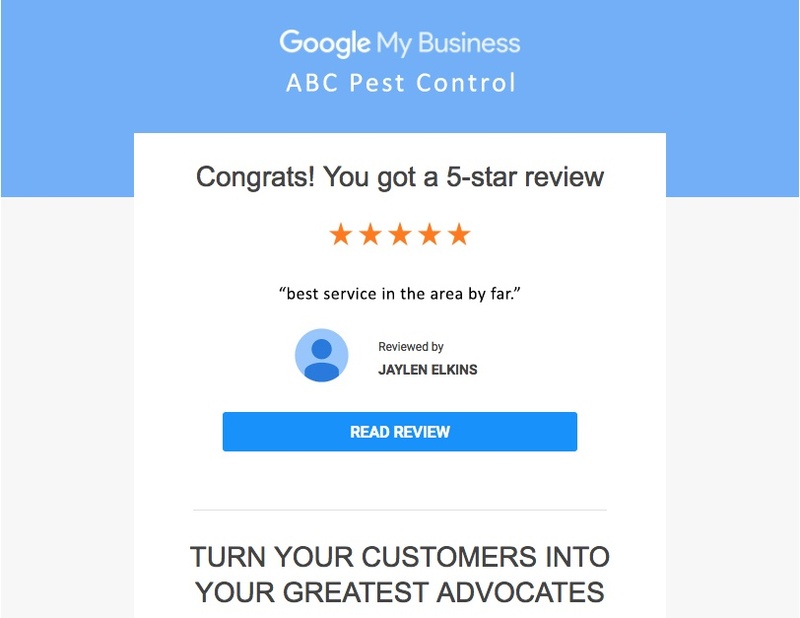 Make sure you’re asking customers to review your service on Google, publish some testimonials on your website, and ask clients to refer you if they’re satisfied with your service. Residential clients have long-been the core of a pest control’s business, but recent increases in bedbugs in restaurants, hotels, offices, and even movie theaters around the country have caused regulators to tighten restrictions. Some local governments are requiring businesses to have monthly or quarterly inspections (like a health inspection) performed by professional exterminators. If you can secure these clients, then you'll reduce your dependence on the cyclical housing market. Sounds ironic, but today’s consumers are demanding the use of eco-friendly insecticides. Kill them softly, right? Joking aside, this seems to be the direction the industry is moving. If you’re already using eco-friendly insecticides, make sure to highlight that fact in your marketing and sales. The service industry is rife with software, technology, and gadgets to improve your services, market your products, and protect your equipment. If you can integrate these changes into your business successfully, it will look better in the eyes of a buyer. What hurts the value of a pest control company? As with any company, the more involved the owner of the business, the less valuable. Let’s face it, if you’re the only thing keeping the wheels turning in your organization, it’s going to be hard for a buyer to step in. Think about backing yourself out of daily operations, if you want to increase the value of your business. 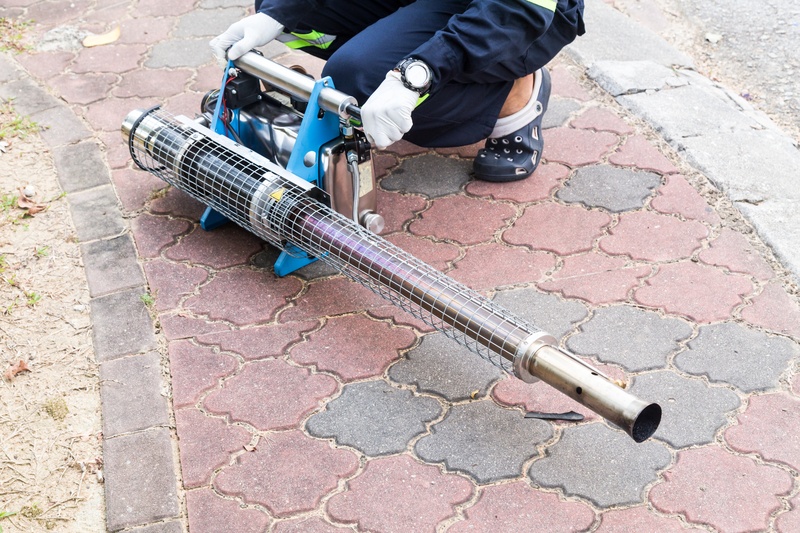 Although pest control is not an equipment-heavy industry, most companies need branded vehicles, uniforms, office space, computers, spraying equipment, and more. We’re not suggesting that everything needs to be perfect and new, but damaged and outdated equipment may affect your value. No strategic buyer wants to purchase a company that has a thinning profit-margin. While this may help to attract customers, it’s better to convince customers that you’re worth the extra money. This shows the strength of the company and of your brand. In the digital age, your marketing efforts are more important than ever. As we mentioned before, competition in the pest control industry is cut-throat. To stay in the game, you need to focus on your marketing efforts. Update your website. Start asking your customers to leave you google reviews. Hire your nephew to wave a sign on the corner! Just make your company look presentable in the digital world. It will have a big effect on your business. If you’re a pest control business with a low number of recurring service contracts, that’s a big problem. Service contracts are the main value-enhancing attribute of a pest control business. Go out to your repeat customers and start securing service contracts. Who will buy my pest control business? There are three main types of buyers: Individuals, strategic acquirers, and private equity groups. The type of buyer you choose will largely depending on the size of your business and your goals for selling. Be sure to talk to your broker about what’s important to you in the sale. If everything went perfectly in your sale, what would that look like? Typically, the larger and more profitable your business, the harder it will be to sell to an individual. This is because financing the purchase of a $5+ million-dollar business is difficult – especially since SBA will loan up to $5,000,000 on businesses, and that loan amount would require lots of collateral (which pest control businesses don’t often have). If the sale price of your business is in the $450,000 – $3,000,000 range, finding an individual buyer to purchase through the SBA is a great option. An SBA deal allows a seller to walk away with the full asking price for their business, while the buyer can purchase for as little as 10% down. 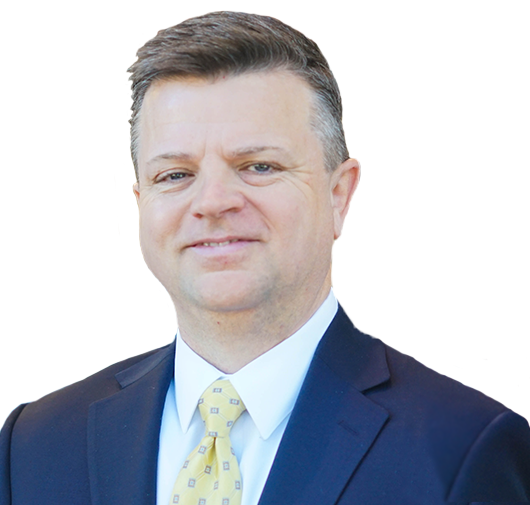 This protects sellers and gives buyers a proven path to purchase a company without millions to invest. 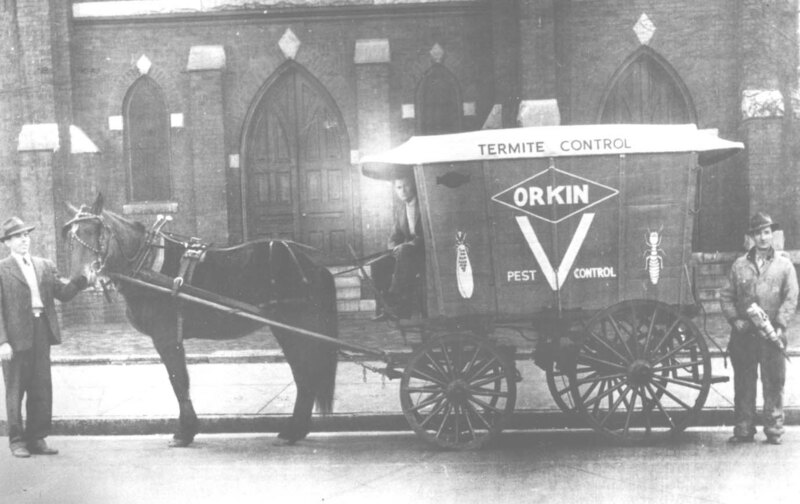 Strategic buyers would include some of the big names in the pest control industry: Orkin, Terminix, Rentokil, Arrow, and Massey for example. For some time now these giants have been consolidating smaller companies, and they’ll often compete over the same business if it’s valuable. 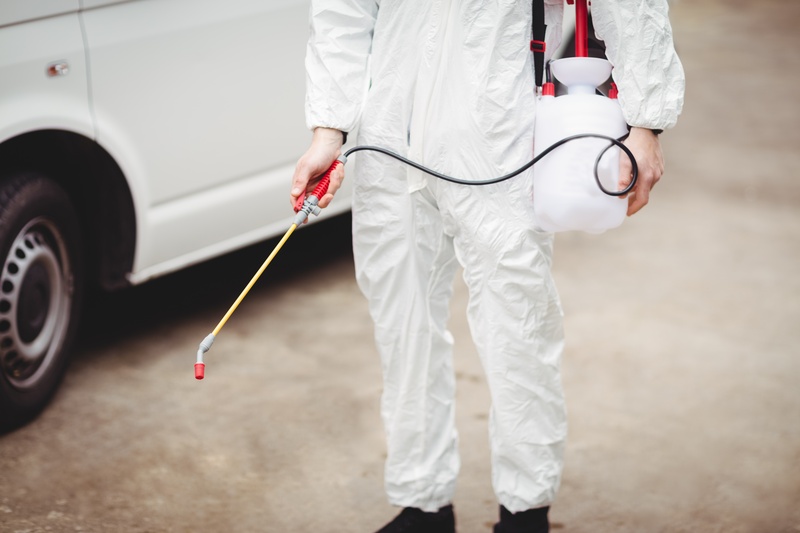 A benefit of selling to a strategic buyer is that they’re experienced in purchasing pest control companies, and the process should be straightforward. However, this also means they know how to take advantage of uneducated owners. We recommend having an adviser or a broker in your camp when dealing with any strategic buyer. Private equity is an unlikely buyer for this industry, but it can happen. The main purpose of a private equity group is to provide a return on investment to their investors. They purchase companies, improve operations and build them, pay dividends to their shareholders, and sell the company at a profit (often to a strategic buyer). In most cases, Private Equity Groups (PEGs) will buy a majority stake in a business (also known as a majority re-cap) grow it for 5-7 years, and then sell it for a profit. However, PEGs have recently been accepting minority stakes in companies, meaning the owner retains the highest number of shares. PEGs do make these owners sign agreements stating that the PEG has full control of the company, though. If you’re interested in getting paid for some of your business today, but you’re not ready to completely walk away, Private Equity may be a good option. Wondering how long it will take to sell your pest control business? 51% of business owners think it will take five months. However, research suggests it takes six to eight months on average, depending on a number of factors. If you still have questions about selling your pest control business, we encourage you to speak with one of our specializing brokers. 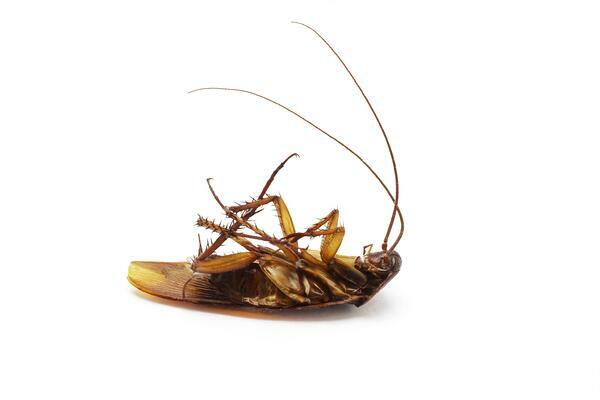 They've worked with many owners of pest control companies to help prepare and execute a successful sale. Give us a call at (919) 263-2550. We don't bite!